Update: Added in more details below. Original: Mario + Rabbids Kingdom Battle is getting brand new content tomorrow. Ubisoft has unveiled a new Versus Mode for the game, and it’s entirely free. 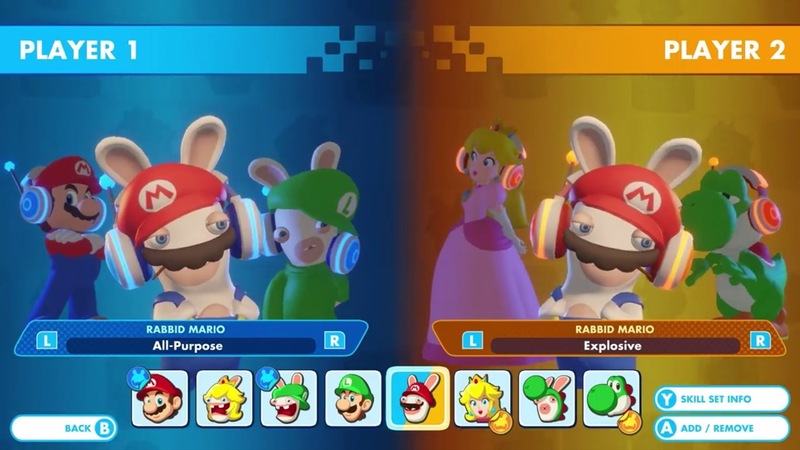 We have a trailer for Mario + Rabbids Kingdom Battle’s Versus Mode below. 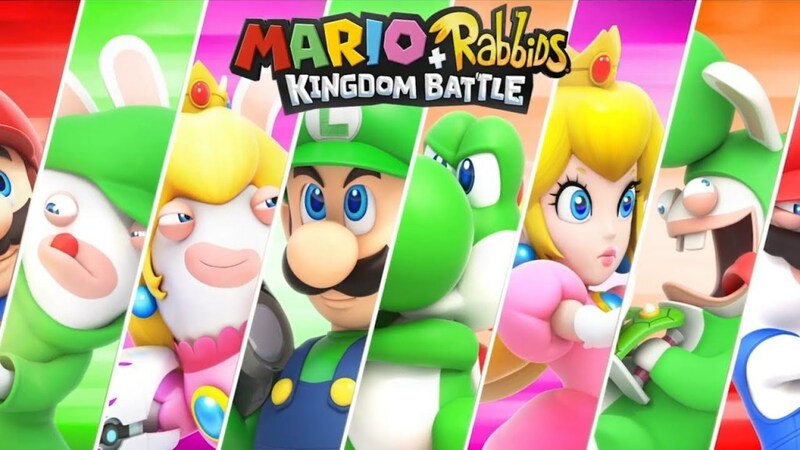 Mario + Rabbids Kingdom Battle was a monumental game for a number of reasons. Perhaps most significantly, Nintendo allowed Ubisoft to use the Mario IP and its various characters. Leading the way on the project was creative director Davide Soliani. Throughout development, Soliani and the rest of the team needed to work and collaborate with Nintendo to make sure everything was just right. 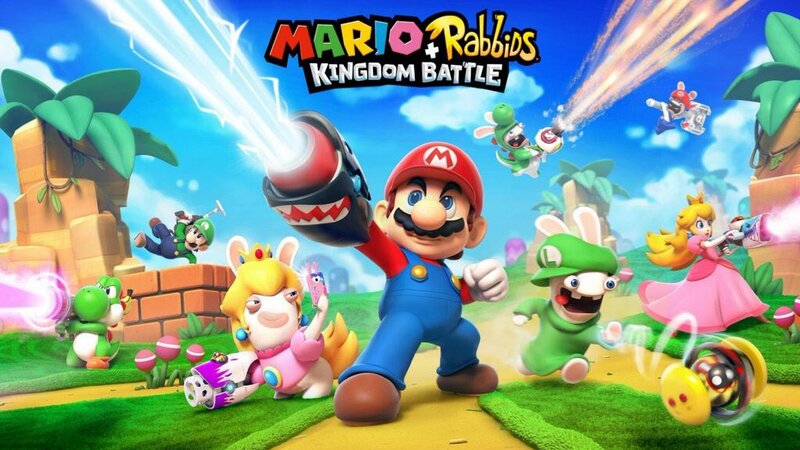 Ubisoft launched a “Gold Edition” for Mario + Rabbids Kingdom Battle on the Switch eShop today. It’s nothing really too special since it just includes the game and the season pass. There is something interesting in the listing, however. Ubisoft says that the DLC coming in early 2018 will include “an exclusive world featuring a new hero”. Unfortunately, no other details are provided. The last round of Mario + Rabbids Kingdom Battle dropped in October. It provided players with access to the Ultra Challenge Pack, featuring a new co-op campaign and five exclusive co-op maps. As we know, Ubisoft announced its latest financial results this past week. We have more information from the call that was held after the initial report was posted. 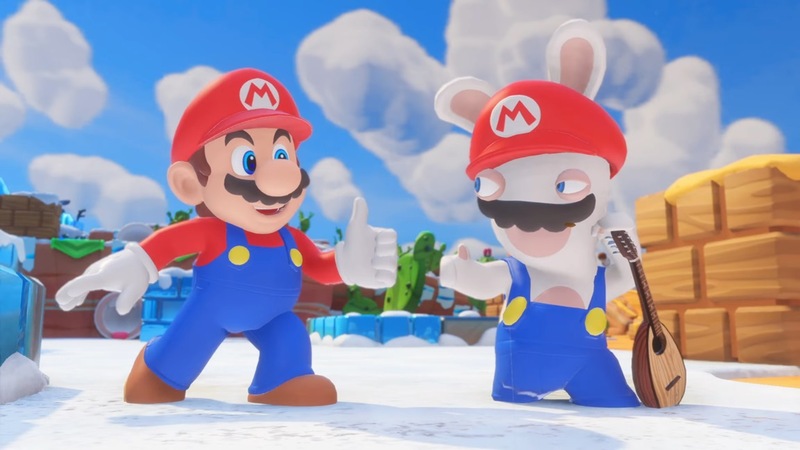 Early on in the call, Ubisoft said that Mario + Rabbids Kingdom Battle outperformed its own forecasts. The game is also once again confirmed to be the best-selling third-party title on Switch. It was also pointed out that the growing / successful install base on Switch should have many benefits for Ubisoft. As a result, Mario + Rabbids Kingdom Battle is expected to have a longer than usual sales curve. The first piece of Mario + Rabbids Kingdom Battle DLC is starting to go live. In the UK, we’re hearing reports that the Ultra Challenge Pack is now available, with other regions to follow very shortly. 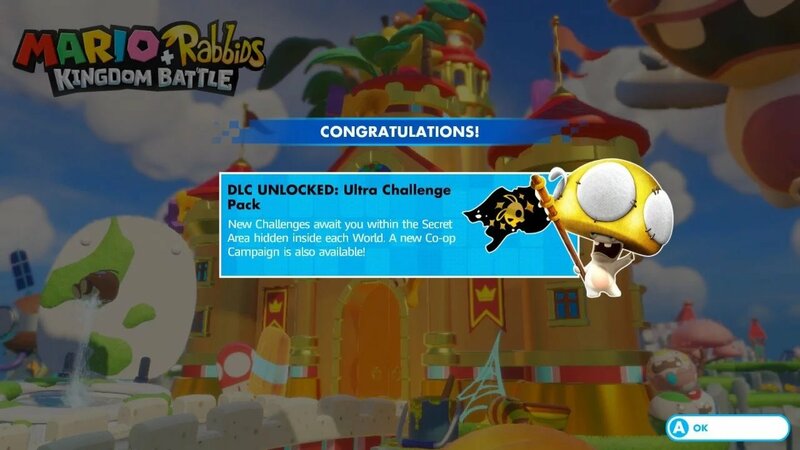 The Ultra Challenge Pack features “Special Challenges” that offer difficult maps that you can now tackle from the “Secret Area” in each of the four worlds. It also includes the “Cataclysm Kerfuffle” co-op campaign comprised of five maps with more difficult versions that can be unlocked. A new patch is now available for Mario + Rabbids: Kingdom Battle, bringing the game up to version 1.2.400297. There are no patch notes so far, but it seems like the purpose of this update is to prepare the game for the upcoming DLC, which is actually being released very soon. The digital receipt you get when buying the season pass now lists October 17th as the release date for the first part of the DLC, the challenge maps. The second part of the DLC, which will bring new story content, has also gotten a concrete release date: January 16th, 2018. 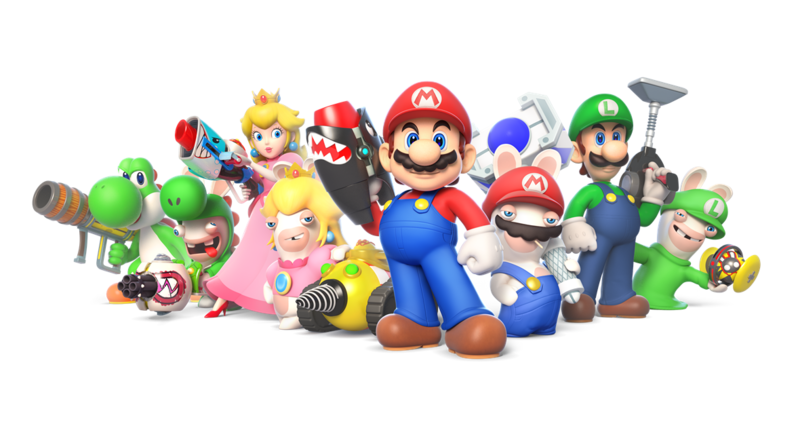 Yesterday, Mario + Rabbids Kingdom Battle creative director Davide Soliani participated in a Reddit AMA. Fans were able to ask the developer all sorts of questions. Soliani touched on interest in making sequel, teased the upcoming DLC, confirmed that a new patch is coming this month, and more. We’ve collected many of the relevant responses from the AMA below. You can read the full thing here. Julian Gollop, creator of the strategy franchise X-COM, nearly could have worked on Mario + Rabbids Kingdom Battle. Creative director Davide Soliani had interest in bringing Gollop on board during the early stages of development. Three years or so ago, Soliani gave Gollop a call and asked if he wanted to work on a project with him. 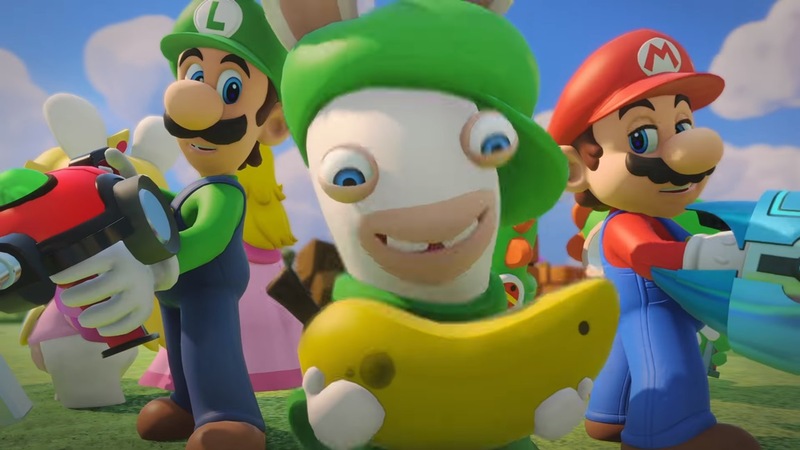 It never worked out because Gollop had just left Ubisoft to start working on Chaos Reborn, and he wasn’t aware that it was Mario + Rabbids Kingdom Battle. Gollop may have ended up working on the Switch title had he remained with Ubisoft. 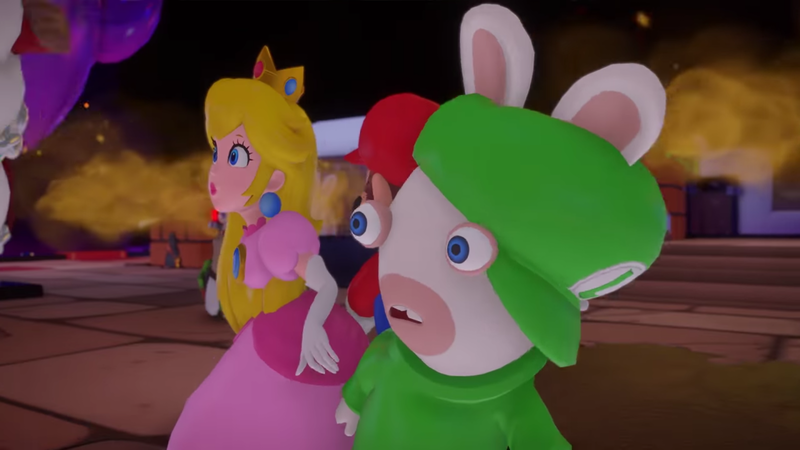 Ubisoft-developed Mario + Rabbids Kingdom Battle is now the top-selling, non-Nintendo game on the Switch according to physical sales tracked across North America and Australia. The sales demonstrate clear fan interest in crossover titles, and such success could potentially lead to future collaborations.